Our Ellis series all ball-bearing guides are ideal for Ellis band saws. Our guides are suitable for most machines. 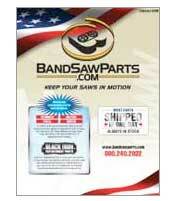 Ellis band saws have eight different models using blades from 1/2" to 1 1/4". 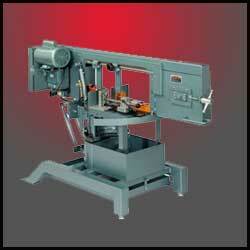 The most popular band saws are Model 1600 and Model 1800. 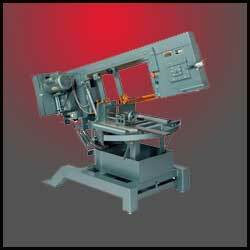 The 1600 band saw is a Great band saw for all most sawing applications. This band saw can be easily moved to a different job site every day. This Drive Belt is used on all Ellis Model #'s 1500, 1600, 1800 and 2000 Saws.